Welcome to Scrap and Waste Papers, Hyderabad’s scrap metal and waster paper buying and selling business. 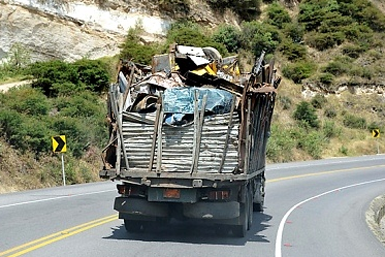 We buy and sell all kinds of metal scrap like copper scrap, stainless steel scrap, insulated cables, aluminium scrap, brass scrap, bronze scrap, lead scrap, silver scrap, zinc scrap, tin scrap, computer scrap, office furniture, old vehicle scrap etc. For us scrap metal and waste papers are not trash but cash. Contact us or send enquiry for more information on scrap metal and waste papers prices.